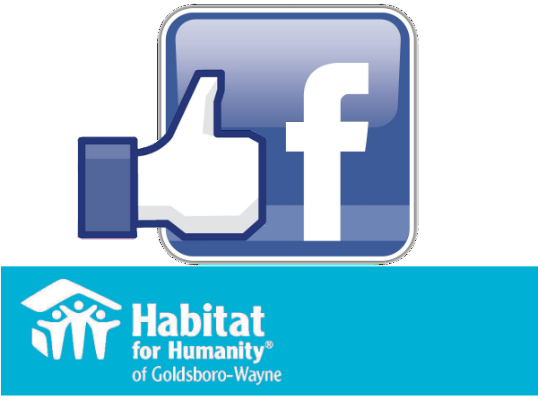 Habitat for Humanity offers low-income families the opportunity to own a home. 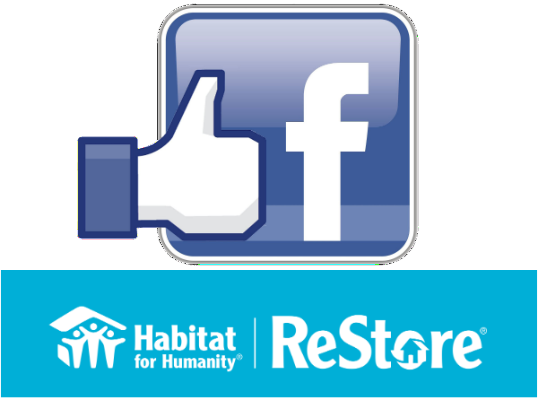 Becoming a Habitat homeowner requires commitment, responsibility and deep involvement. You must have lived or worked in our county for at least 12 months. 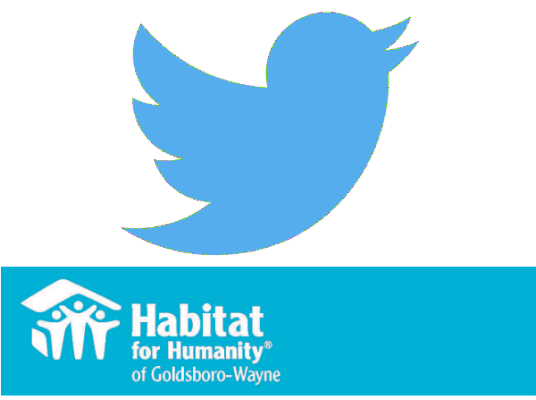 Affiliates for other vicinities can be found at habitat.org. Your yearly income must fall within our income guidelines, which are adjusted for family size (refer to Income Table on the Selection Criteria page). Income includes wages, Social Security, disability, SSI, TANF and child support. You must have one year of continuous income. You must have a reasonably good credit history. It must be at least two yeras since you discharged any bankruptcies, and you must be making payments on your debts. You must have a need for housing because your current housing is unaffordable, unsafe, or overcrowded. 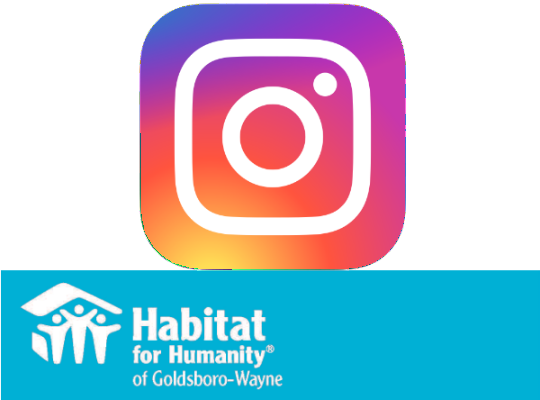 You must partner with Habitat for Humanity and contribute "sweat equity," helping to build your home as well as other families' homes, and attend a minimum of 10 educational workshops. All families must complete a total of 250 hours. If you meet these criteria, then please call us for more information or attend one of our Applicant Orientation meetings. Apply to be a homeowner.